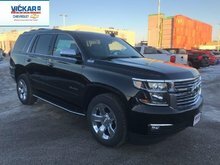 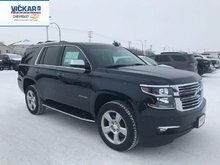 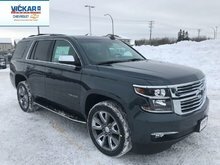 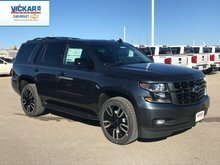 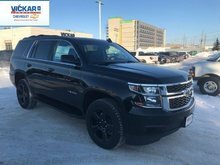 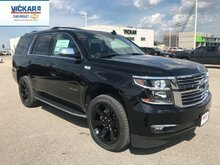 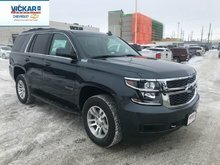 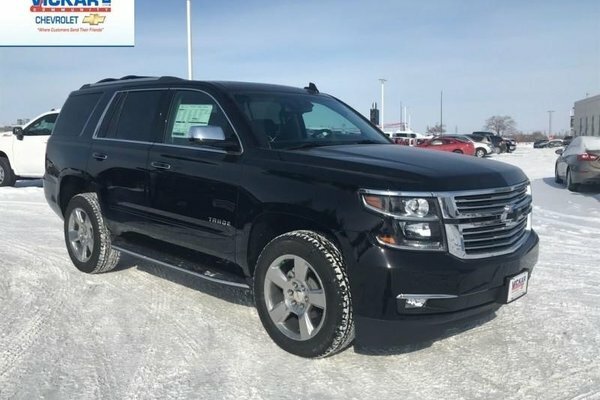 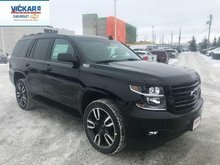 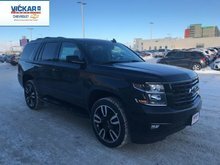 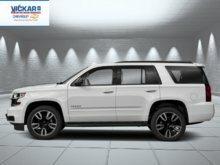 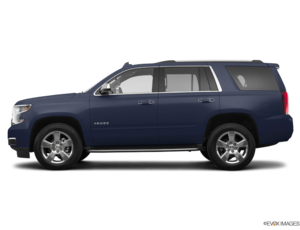 With a body on frame design and all the modern technology you can imagine, this 2019 Tahoe blends the old school with the new in a beautiful and capable package. 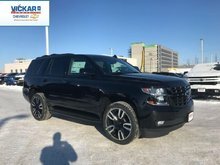 This black SUV has an automatic transmission and is powered by a 5.3L V8 16V GDI OHV engine. 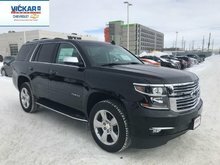 Given that muscular motor it gets 15.8 L/100 km in the city and 11.1 L/100 km out on the highway according to Transport Canada.